An easy snack for the weekend, ready within half an hour. 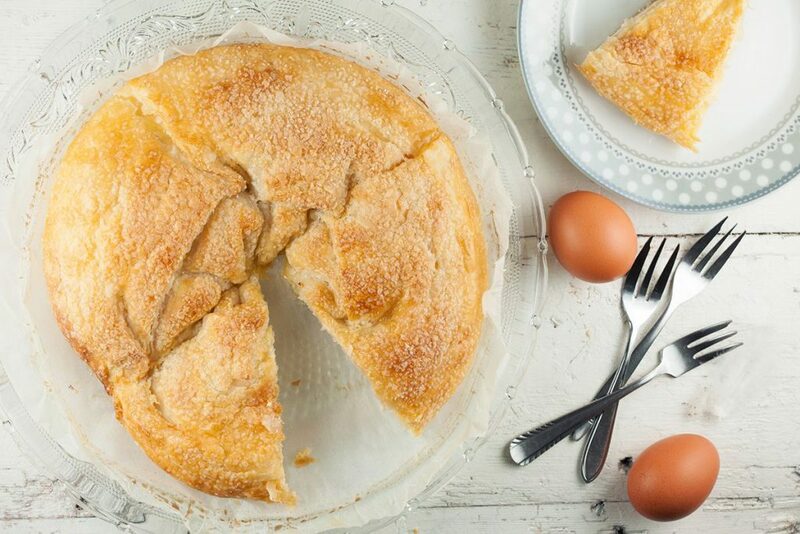 This tarte soleil isn’t just pretty, it’s also very delicious and easy to create. 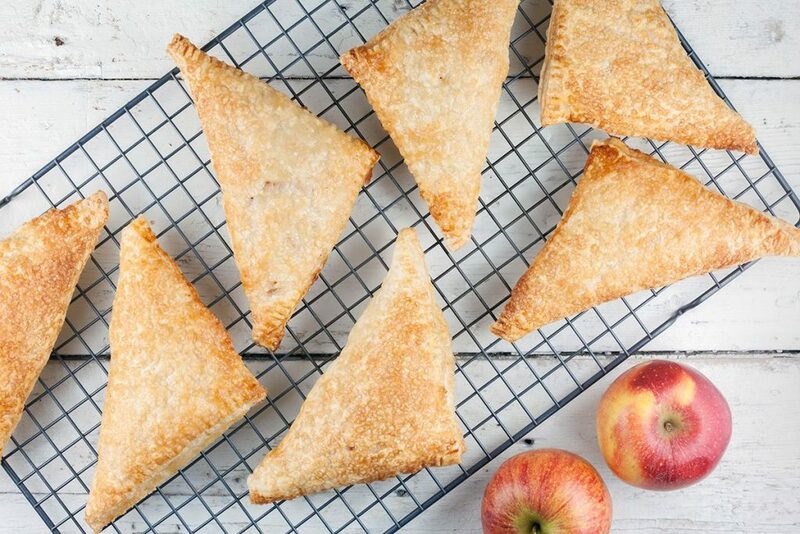 Apple turnovers are so delicious, but especially very easy. My mom used to make them a lot, because they’re done in almost no-time at all. 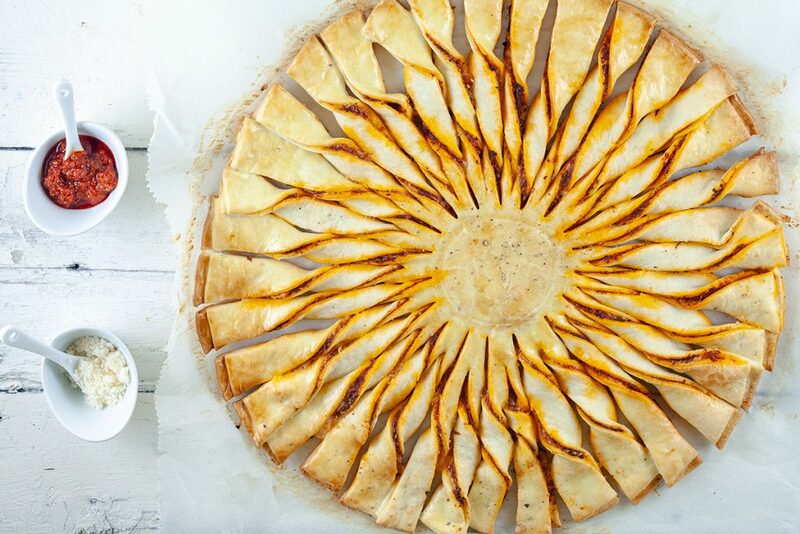 This pumpkin and fennel puff pastry tart has amazing flavor combinations, with persimmon! Easy and great for lunch or as a starter. 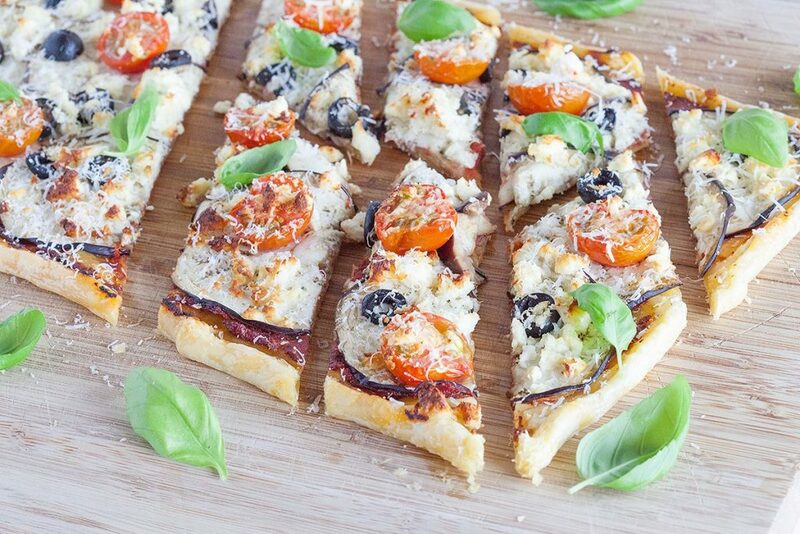 An eggplant and basil puff pastry tart is very easy. 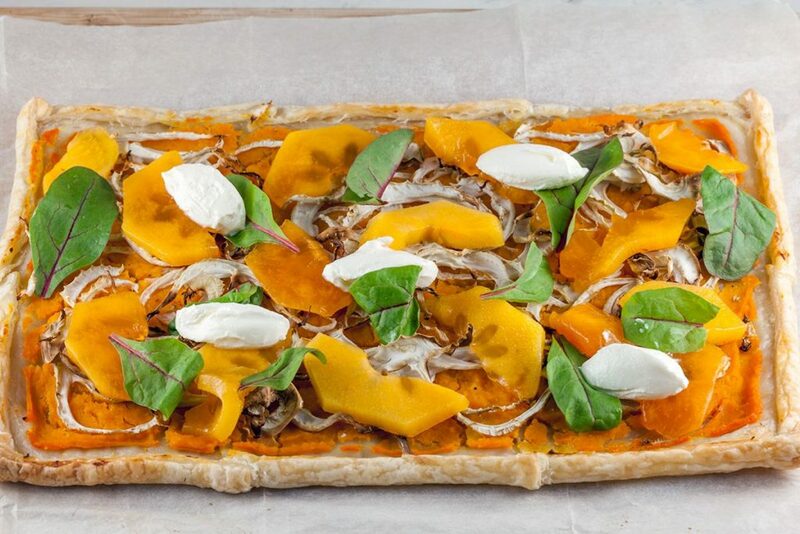 You can clean out your fridge by adding all sorts of veggies to a piece of puff pastry, so delicious! 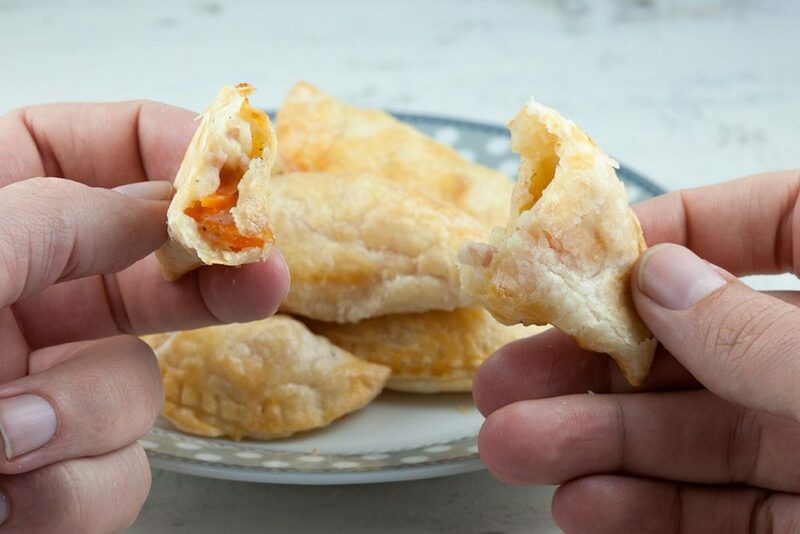 Very rich flavors in these cute mini ham and vegetable pastry puffs. Tiny single bite packages filled with bechamel sauce and other good stuff!